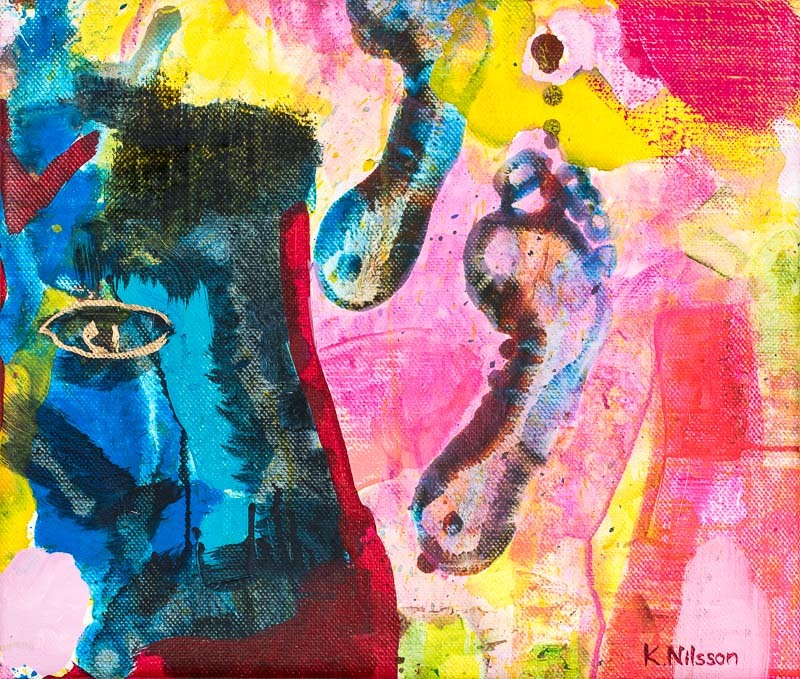 Katarina Nilsson Artwork - Enjoy Creation and Monetize Your Art! 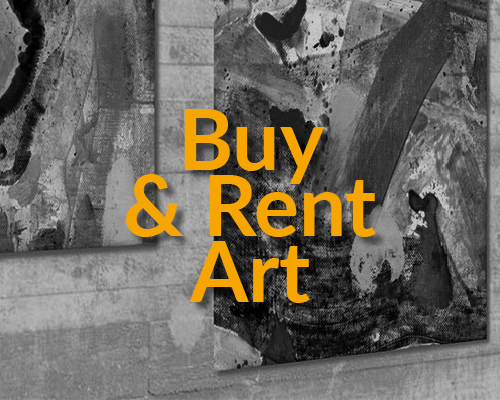 Are you looking to rent or buy art? 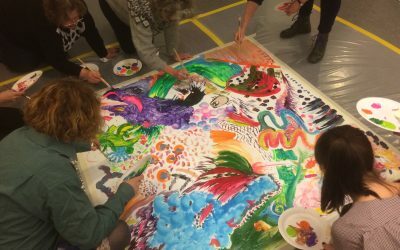 Would you like to take part in a workshop to boost your creative flow? 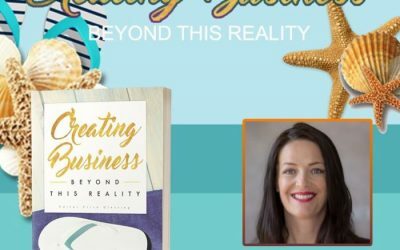 Do you need some coaching to find new perspective on your creation and business? My name is Katarina Nilsson and this is my creative online studio space. 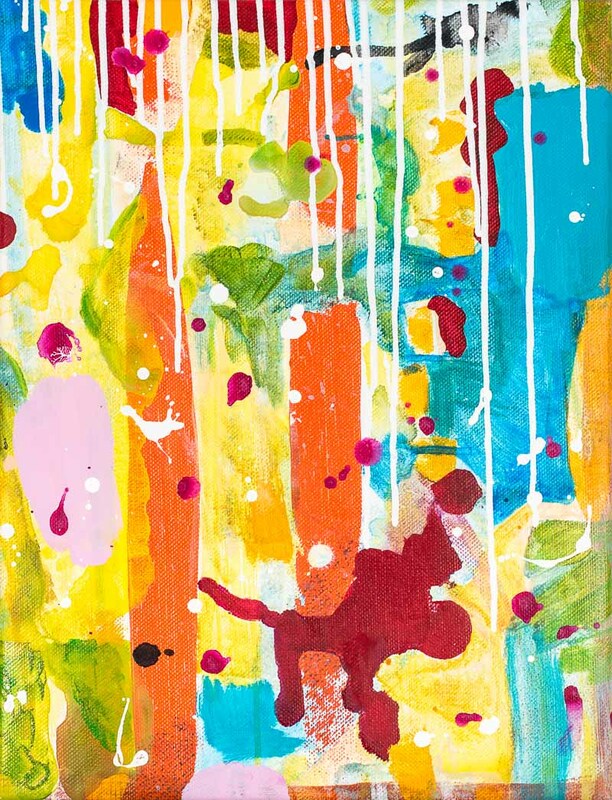 You’re more than welcome to take a tour through my colourful gallery. I specialize in acrylic abstract painting and all my work is both for rent and for sale. 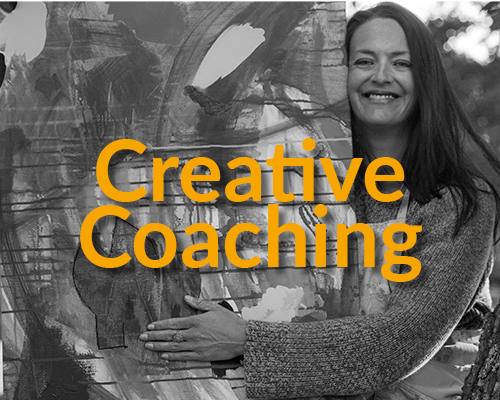 Apart from being an artist I’m also a coach with an ICF diploma and run classes on business and creativity. 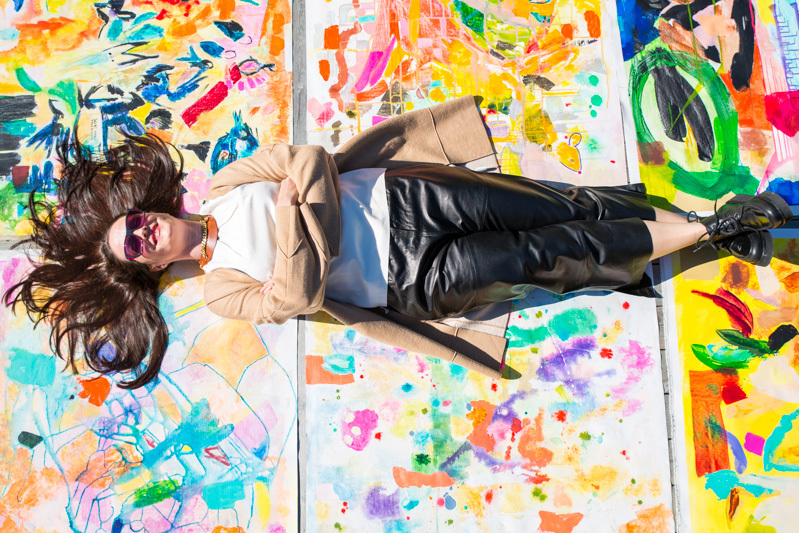 I see creative flow as a way to make positive change in business and in life in general. The notion that you shouldn’t monetize art is getting old – I focus on the road ahead and would love to help you develop your artistry and make money from it. Are you ready for new points of view through creativity exercises? Would you like to rent or buy art to liven up your home or office? 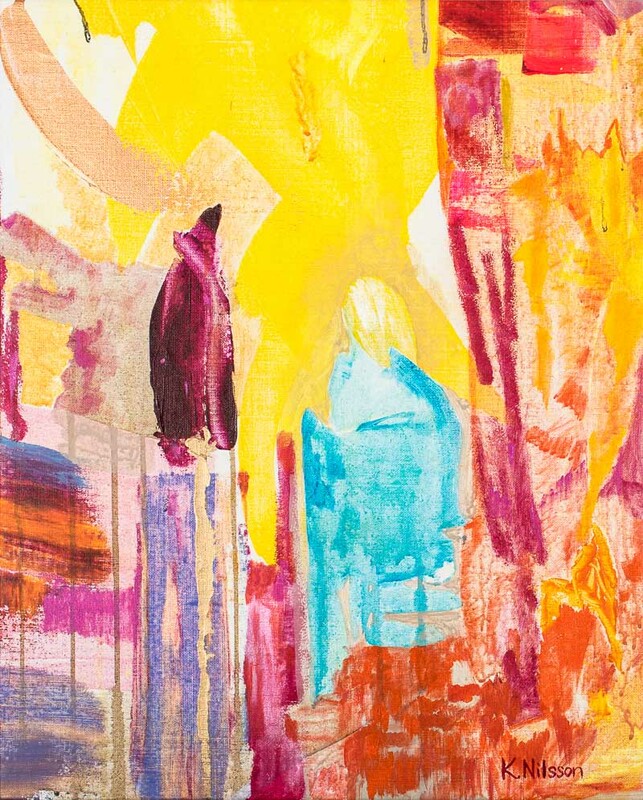 Read more about my abstract art, lectures and creative workshops by clicking the links below. Rent or buy art? Consider the different alternatives. One thing is for sure – the world would be a dull place without art and creation. 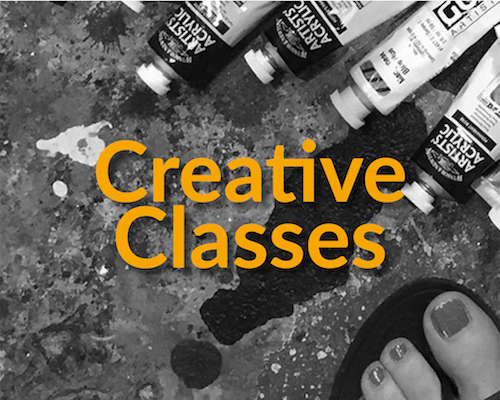 Find your creative flow by taking a creativity class. Let’s see where art can take us next. How do I make the most out of my creative process? Let’s find the answer in a coaching session for you or your whole company. rewarding. That’s why, in my workshops, we practice the art of free-flowing creativity. Looking for inspiration to create?